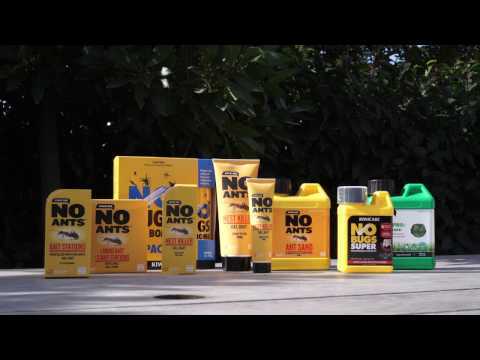 Extremely effective control of ants before they enter your home. Safe for use around soil and plants. Odourless and biodegradable.